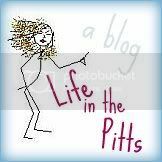 Life in the Pitts: Who melted my underwear??? Have I mentioned that your stories make my day? :) So funny! 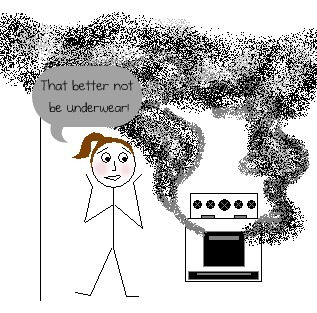 When a post on my blogroll showed up about melted underwear, how could I not stop everything and read it? You never fail to make me laugh! 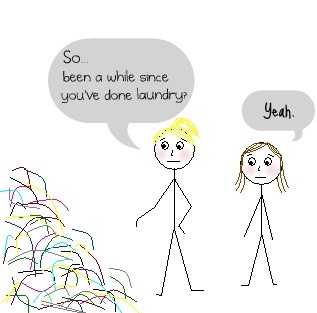 Oh, and, for the record, it was like 3 pairs of underwear. Seriously too funny!! and I love the "Mysterious" is Mysterious :) I always enjoy reading your stories. I needed this! Hilarious! College roommates are the best! well burning it is better than washing them-right? I think I am glad I never roomed with you in college. I love that you had similar underwear habits! All through college I had at least an entire month's worth of underwear. And when that was running low and my schedule (or my sheer laziness) didn't allow for laundry to be done anytime soon I would just go out and buy more. So much easier. Plus you end up with lots of cute under-roos! 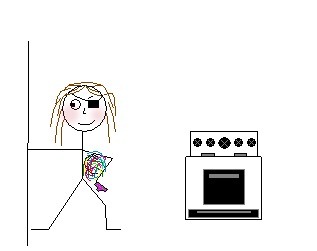 Thanks to college roommates I never preheat the oven without opening it first or pour any milk without smelling it. College stories are the best...love it! I bet that smelled horrible, yuck!